That's what I thought. A newer BT 5.0 version would be nice though. @AnkerTechnical I was received the zolo liberty+ yesterday and am very happy with them my only suggestion would be to make them easier to get out of the case. Maybe bigger finger slots or texture the buds to make them easier to grip. or run Facebook app on your phone, the hand-warming feature is not documented. How about hearing aids. That could potentially be a huge market. - set a set of events triggered by some other event such as if your phone loses access to the Wifi for when you're left your home and it then turns things off/on. - example when you leave your house it turns off electrical heaters and when you approach they turn on. Merging of the Smart Plug with the power strip so you have a set of smart sockets. This is going to be lower cost and simpler than buying multiple smart plugs. a replacement for the existing wall socket flush-mounted but smart, so you get a flush/shallower smart plug than the existing smart plugs which protrude. For places you want permanent smartness. Screwdriver task for 5 minutes. "Powerhouse3" - an intelligent UPS which is portable. You connect your devices to the mains through this and you can program it through bluetooth and phone to do smart things like turn off the plugs in a sequence as the battery level diminishes. You can control it via other triggers like time of day or say the weather. An option for the existing Eufy lights to have a 3rd option for they contain a small rechargeable battery and if its dark and you walk past they come on and an option of if the electricty goes off and it is dark to come on. I took a long time to grip them too! I use IFTTT with my Hue lights and Nest Thermostat to turn on when coming home. It is great. I can also do lots of other bits and bobs on there too. Some great ideas there. Love the Smart Socket, could also use one socket to control the strip but that limits them all to either on/off at the same time. thanks and can be in single or double height, usually double so you get 2 smart sockets flush to the wall. Not sure if they make it that thin its flush but for sure smaller than the existing plug protruding depth. You can already just take the output of smart plug and connect to a strip for all on/off but I'm thinking it would be very cost effective to merge one set of Wifi hardware into one strip to control each port with a solenoid. So I'd expect to add about $20-$25 to a $30 6 port strip to work out then at $50-$55 or $8-$9 per smart socket. I would like a eufy smart home weather station compatible with Alexa or Google home and companion application to track outdoor weather conditions. I was wondering if anybody would like something improved, or created by anker to improve or change the way of life for people, like hearing aids that are also mini bluetooth earbuds, or a soundbar for your tv. Have you thought of a slim wireless battery to avoid cables. Also it could be impact and water proof with a usb c connector with a small rubber cap. Love the anker quality. Can you make some cases for batteries etc.. I don't know if it is in this thread already, but I would love it if Anker made a rugged, powerbank for outdoors uses. Something that doubles as a cylindrical powerbank and a flashlight. So I been checking out other wireless earbuds and what makes them so great. 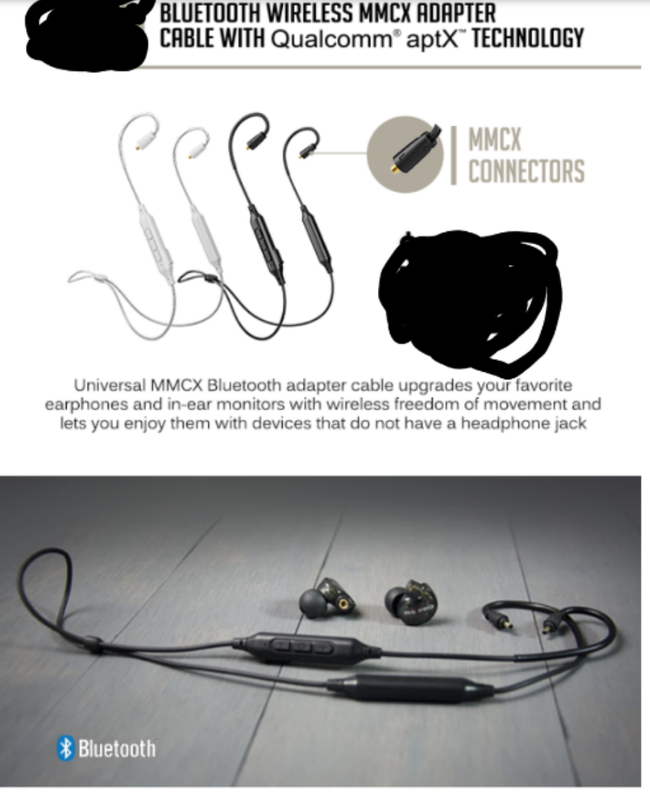 It got me thinking, not every wireless earbud uses bluetooth connections. Some, with the best connection I have found use NMFI (NearField Magnetic Induction). These offer the most stable connection when indoors and out without the apparent drop outs like with bluetooth. So, what I would like to see is Zolo come out with a new set of wireless earbuds utilizing this technology. Bluetooth 5.0 to pair to the phone and NMFI to pair to eachother. What would make them even better is if they could be used independently of one another. Same thing for the PowerCore. I know there’s a USB-C already, but I’d want at least a 30W so I can fast charge my iPad. So, one 30W input/output USB-C port, one or two PowerIQ 2.0 ports. The biggest thing I’d want is another micro USB input port so we can charge the power bank even faster with the C port and the micro USB port. Wireless transmitter with more than just tempatures and humidity ( dew point ect.) Multiple readings from different places. Check the temperature in different rooms like the bathroom with a smart plug that can warm up a room before you walk into the room.